The U.S. storage and warehouse leasing industry is booming, and is worth an estimated $26 billion. This is highlighted by the fact that in 2014, U.S. markets absorbed a total of 70.2 million square feet of office space, marking the highest demand since 2006. In addition, retailers both on and offline will require a combined 25 million square meters in additional space over the next five years in order to store and manage the goods they sell. As such, leasing commercial property is an excellent way to establish a physical — otherwise known as “brick-and-mortar” — location for your business. 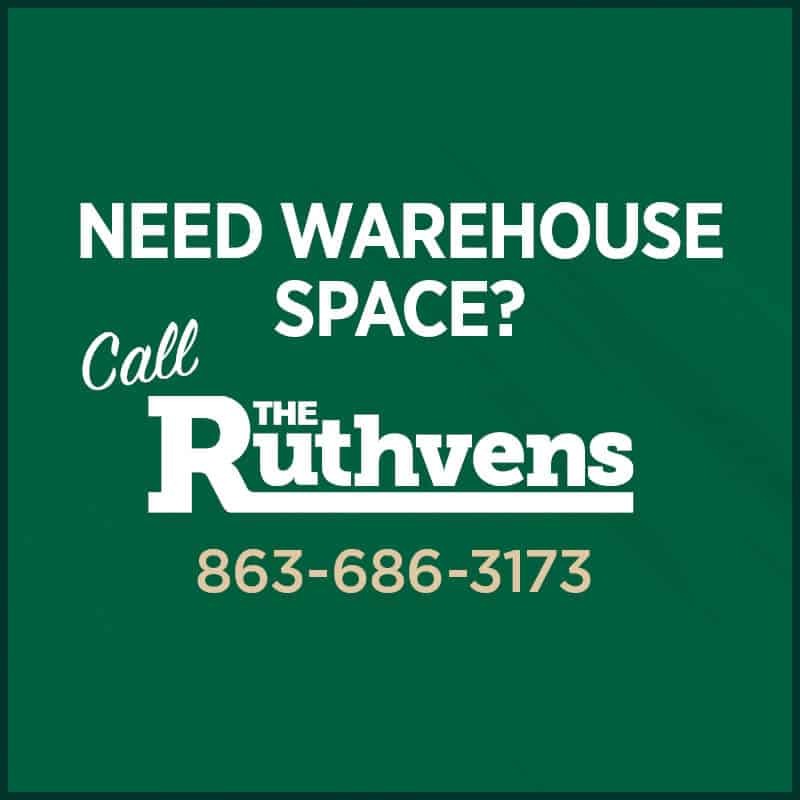 Leasing commercial property, whether it be leasing retail space or renting a warehouse for additional storage, allows businesses to better serve their customers. Similar to finding an apartment for rent, leasing commercial property involves working closely with a commercial landlord or property management company. They can help you determine which property is best for the goals and needs of your company. During this time, it’s important to keep in mind that the landlord or property management company may hold the key — literally — to the perfect commercial rental property. Finding a landlord who not only understands the needs of your business but whom you can trust, can expedite the commercial property-hunting process. Here are three things to keep in mind during your search. Selecting a centralized location can provide faster deliveries and help lower delivery costs. Look for warehouse and office locations that are close to major travel arteries, as well as close to population centers to help with finding the right people when staffing. Checking a warehouse specialist’s track record, including how long they’ve been in business and what level of customer service they provide, is important as well. Your local chamber of commerce, in addition to local business owner meetings, may be able to provide further insight. You may also find it helpful to see what other clients are spotlighted on the landlord’s website. Check https://www.ruthvens.com/faqs/ for some examples. It’s often been said that two heads are better than one. This same principle can be applied to touring commercial properties. You may find it especially helpful to ask a family member or friend to join you while viewing commercial properties. They may notice something important that you would have otherwise missed. Also, feel free to take notes or pictures to refer to later when making your final decision. Why Should Warehouses Use T8 Lighting?